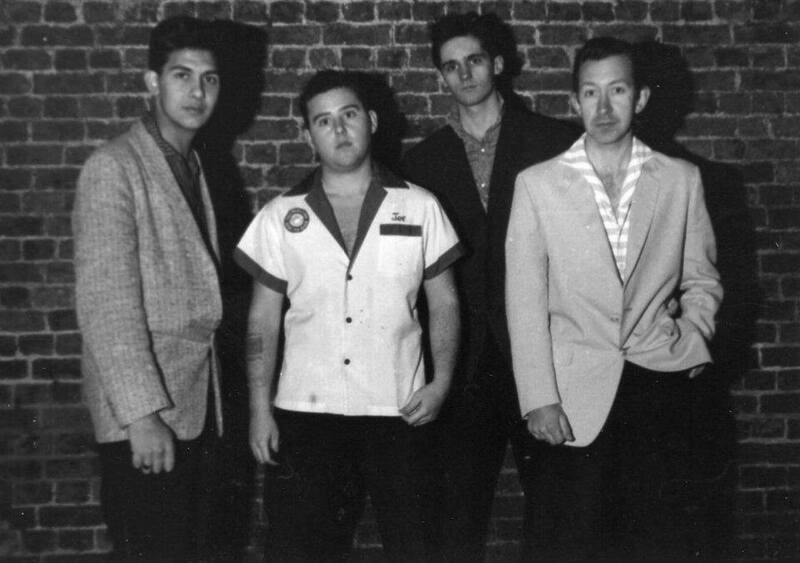 Rockabilly Holidays – Green Aliens Bop – What Else Do You Want? – Every Girl I Know – Twangin’ Across The Universe – Good News, Bad News – Let’s Dance Baby – Sunday Promenade – When You Came Into My Heart – No Reason To Cry – Remington Ride – Do Everything You Can Do – You’re Not Lucky – Snow Lullaby. The Telescopes are a Russian rockabilly trio and “Twangin’…” is their debut album. All songs but one (Remington Ride) are originals penned by the band’s singer/guitarist Andrey Bitulev. Bitulev is clearly what you would call a “Guitar Geek”, which probably explains the presence of the four instrumentals. One can hear in his guitar styles shades of Grady Martin and Deke Dickerson (Green Alley Bop), Eddie Angel and Duane Eddy (Twangin’ Across the Universe), Pete Anderson (No Reason to cry) and Danny Gatton (Remington ride). There’s also some Hillbilly Bop with a nice Travis pickin’ like on Evey Girl I Knew or Sunday Promenade. 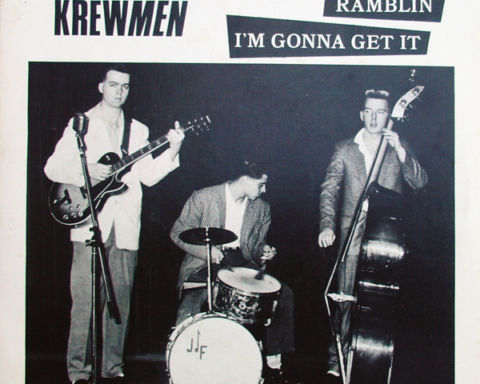 Some tunes have a more modern edge like Good News, Bad News a neo-rockabilly number or You’re Not Lucky a melodic Psychobilly song. There’s also a hint of electric blues and two songs with a 60’s feel in the style of the Floyd Dakil combo. This good debut album ends with the quiet “Snow Lullaby“, a soft instrumental with brushes and steel guitar.